WICHITA — A Kansas State University student has been convicted of killing his ex-girlfriend in Wichita. 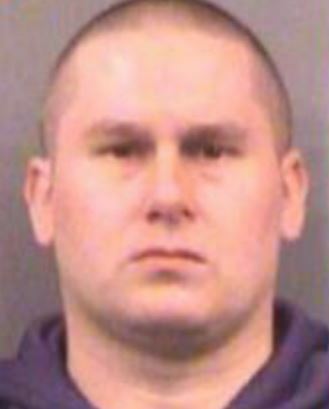 The Wichita Eagle reports that jurors found 29-year-old Dane Owens guilty Tuesday of first-degree felony murder and aggravated burglary in the October 2016 killing of 22-year-old Rowena Irani. She was studying psychology at Wichita State University.